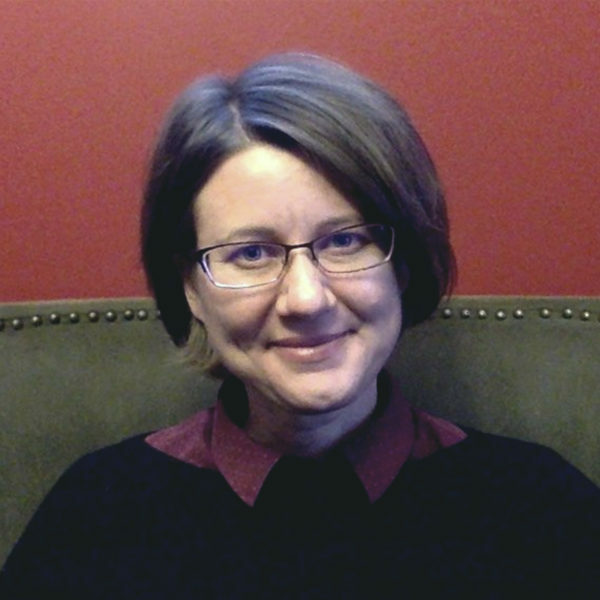 Leeann teaches courses in nineteenth-century literature and culture, gender studies, professional communication, and digital technology and culture. In the classroom, she emphasizes collaborative learning and community-building by introducing students to such themes as “collaborative consumption” and “invention mobs,” where students both study and practice different forms of collaboration and creativity. Her teaching interests include business in literature, gender and work, the rhetoric of advertising, collaborative consumption and production, and digital cultures. Hunter. “The Family Artist: Dinah Craik and Self-Help Narratives for Women.” (Submitted for review). Ericsson, L. Hunter, T. Macklin, E. Edwards. “Composition at Washington State University: Building a Multimodal Bricolage.” Composition Forum 33 (2016). Hunter. “The Embodied Classroom: Deaf Gain in Multimodal Composition and Digital Studies.” Journal of Interactive Technology and Pedagogy 8 (2015). Hunter. “Communities Built from Ruins: Social Economics in Victorian Novels of Bankruptcy.” WSQ: Women’s Studies Quarterly 39.3 (2011): 137-152.